It’s not in the nature of the business world to stand still for too long. The rule of thumb in business is: if you’re not progressing or changing, you are falling behind. That’s an appropriate way of describing the need for business entities to keep changing. You cannot speak about the ongoing changes in the world of business without speaking about digital transformation. For sales teams, digital transformation means adopting the tools that enable them to meet increasing customer demands while improving performance. Digital transformation is not always easy to implement. It can place high demands on a business, both in terms of time and costs. It gets even worse if the business is not sure which sales tools to use, or how to boost the change with a strategy improvement. Let’s take a look at some of the necessary tools a sales team needs to use in order to keep up with an ever-changing market. A customer relationship management (CRM) system is usually the foundation upon which a sales toolkit is built. A standard CRM system is a hub that contains every bit of information about a customer a salesperson will need. CRM systems will save a team a lot of time, improve effectiveness, and reduce unnecessary manual work. At the very least, a CRM system should offer easy integration of other important sales tools. A good CRM tool will transcend its original role. 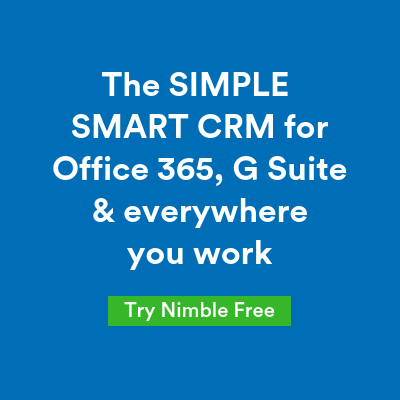 Nimble, for example, is one of the best sales intelligence tools for small businesses currently on the market. Sales intelligence tools go a step further from standard CRM systems by helping sales teams find new prospects, as opposed to simply managing the information about the existing prospects. When looking for a good CRM system for your sales team, be sure to check out additional functionalities you might find useful. It can help you reduce costs, make your toolkit simpler, and reduce the training time. Sales teams operate separately from marketing and customer service teams. However, the three teams are what a business uses to guide prospects through their journey of becoming (and staying) happy customers. This is why cross-team cooperation and integration of the key goals businesses set when they want to improve their marketing, sales, and service performance. Good cooperation between these three teams has to happen on several levels. You have to devise work processes with the other teams in mind. You have to ensure that the teams use compatible tools. You also need to find a good way for teams to communicate. Slack can help with all three. 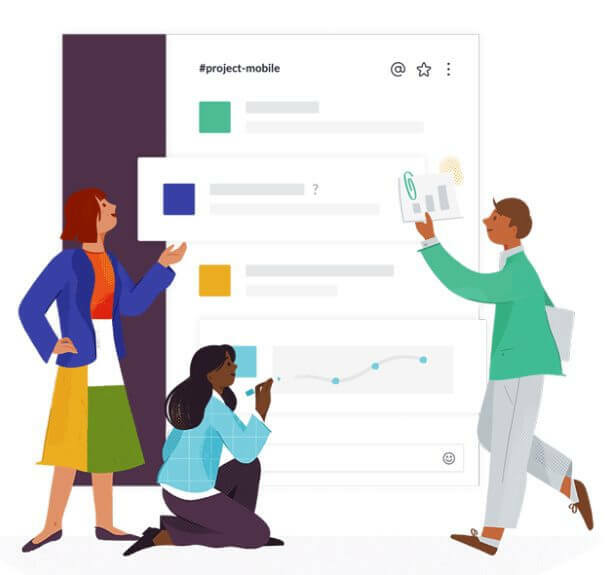 Slack is a tool that allows your team members can communicate and share work. It’s a searchable meeting place where your teams can get together and cooperate. Content creation isn’t the purview of your marketing team alone. Content has its place in every segment of the sales funnel, not just the discovery phase. So, when you think about content marketing, you shouldn’t think of it only in terms of attracting new customers. Content will help your prospects convert, and it can also help them decide to stay with your business. Sales teams often struggle with content creation, and marketing teams are not always there to save the day. However, businesses undergoing digital transformation can turn to the online world and find writing services online. 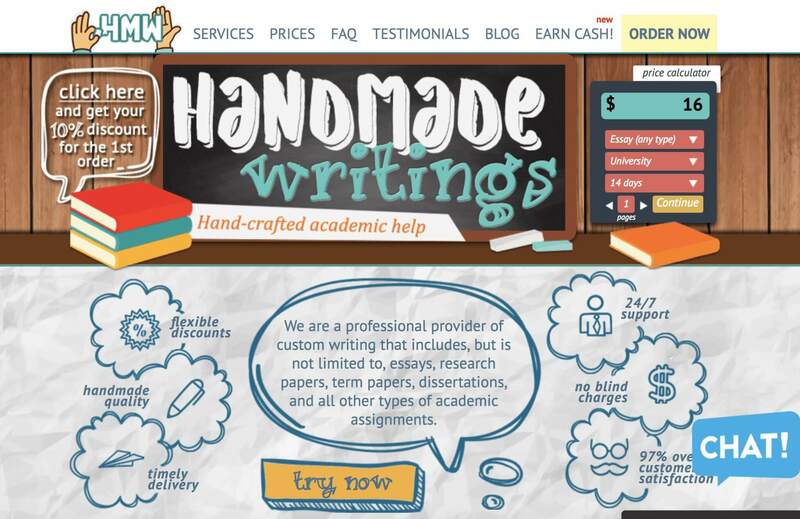 HandMadeWritings is one of the businesses that offer custom writing services. Because it has a larger pool of talent, it can relieve a sales team from having to find the right kind of writer for their content. Digital transformation has benefits that extend beyond the digital realm. Your team can use digital tools for more than just work on leads online. There is a host of digital tools that help sales team with traditional sales tasks, such as making a large volume of cold calls. These tools are usually called dialers. You feed them the phone numbers, set up the call parameters, and let them do all the work while you prepare for each call and log it once it ends. However, if you use a tool like ConnectAndSell, you’ll get a bit more bang for your buck. The software works with a host of real human assistants that will help you get the prospect on the phone. It gives you analytics to track your performance, and there’s even an option that facilitates sales rep coaching. What gets measured gets managed, right? One of the best types of tools your sales teams can use are the tools that tell them how well they are doing their job. Many of the tools your team use record data that can be used for analysis. The best way to utilize that data is to have it feed into one central hub. InsightSquared is a popular analytics solution that can pull data from several sources for real-time viewing or the creation of reports. If your sales and marketing teams are having difficulty working together, you can use a single tool to analyze the performance of both and gain valuable insights. InsightSquared also has a specialized sales tool that performs analysis for sales teams, specifically. Some of the sales tools teams can use deal with the things that impact the team’s performance in a noticeable way. These are the must-have tools like CRM systems, or auto-callers. There’s always room for improvement in a sales team and its process, and some small tools might be worthy of your attention. Yesware is a solution that gives you important email analytics, including email open rates. That alone makes it a great tool because, as opposed to phones, it’s not that easy to find out whether a prospect has opened your email. Proposable helps you significantly cut the time it takes to create a good proposal. Adobe Sign will take your paper removal efforts one step further by speeding up the digital signature process. Hoopla will allow you to share your sales’ teams results with the whole business. There are digital tools out there that can change or improve almost every aspect of your business, including how it manages sales. 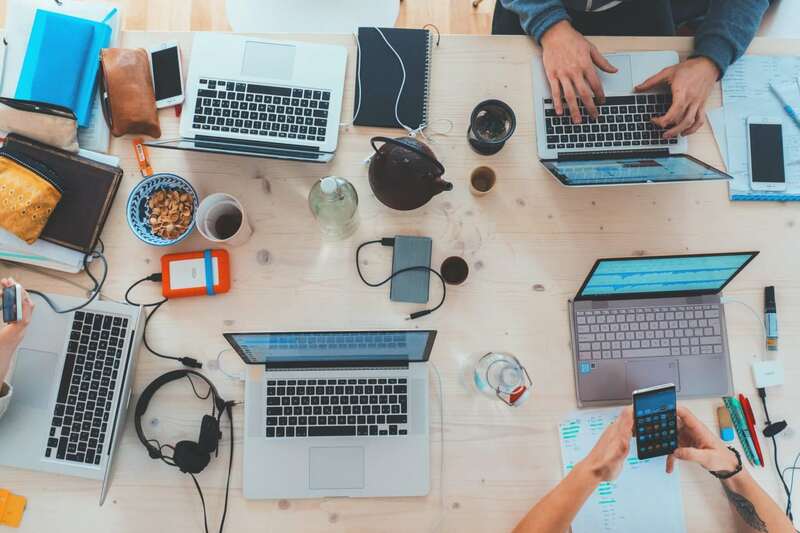 While these tools might offer you great functionality, none of them work alone to cover every single team your sales team needs. That’s why you need to build an effective toolkit, and ensure that every tool in the kit works well with the others. If you manage to do that, you’ll be amazed at how much more your sales team can accomplish. Donna Moores is a savvy content marketer and freelance blogger. She has gained an outstanding marketing experience within the biggest industries and businesses, which she pleasantly shares with the readers. You may reach out to Donna on Twitter or LinkedIn.